A life long resident of the Northwest Corner, Jeff Pudlinski has been taking photographs in the tri-state area for several years. His natural eye for form and function was refined while a student at Northwestern Connecticut Community College. His work, “Where Summer is Stored” was published in Litchfield Magazine in 2011 and he has won 6 awards through out the area, including the 2012 Silver Gavel Award sponsored by O&G Industries at ArtWell. 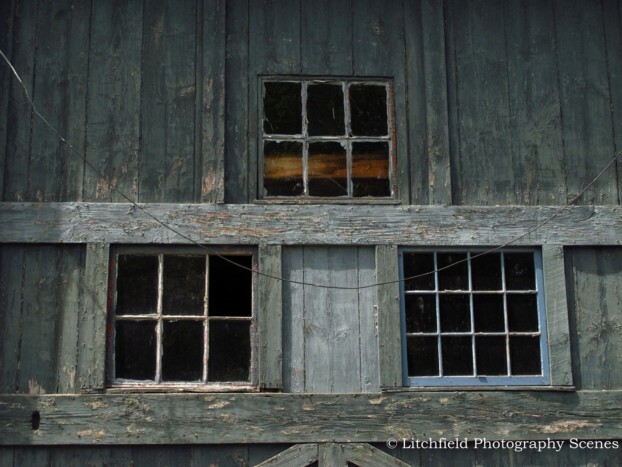 As a volunteer photographer documenting antique barns for the CT Historic Trust barn survey, he was able to put his particular interest to good work. His photos are all one-of-a-kind images of the world we’ve known but often pass by too quickly. His insight gives his work a unique look.